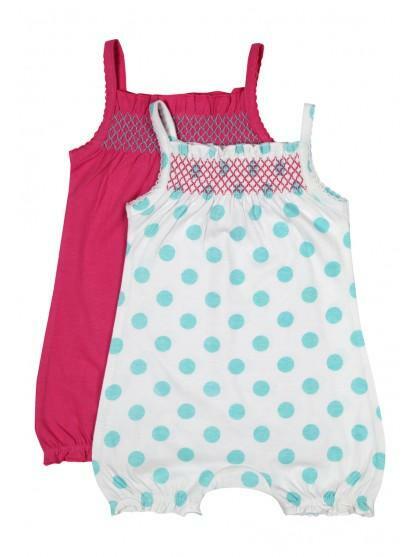 This shirred romper twinset is an ideal choice for first time mums who need to stock up on the essentials. 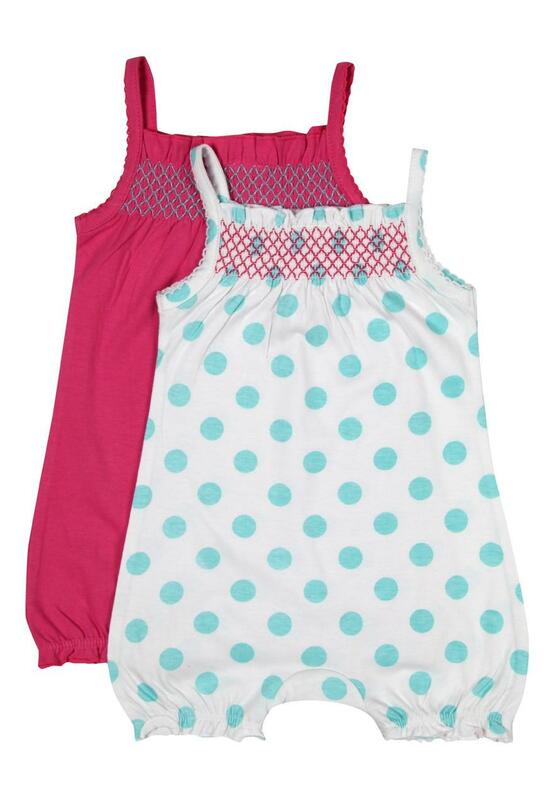 The thin straps and shorter legs make these a great Summer staple that baby girls will wear time and time again. A fab duo that any new mum would appreciate.